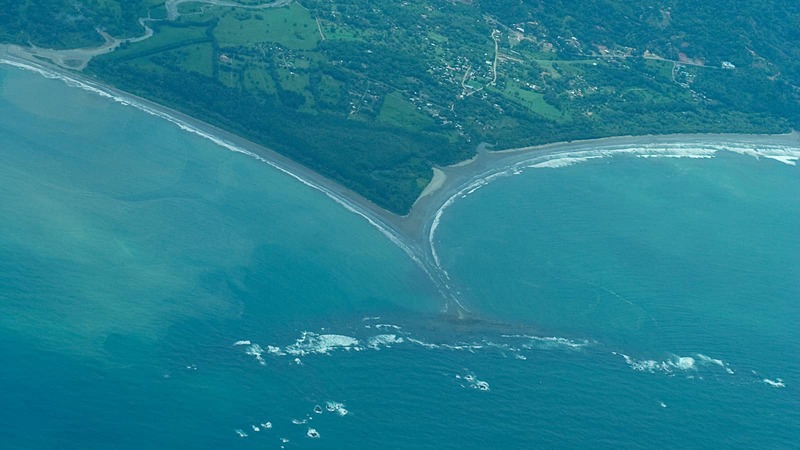 A Costa Rican boat rescued a 63-year-old tourist from the United States in a mysterious accident at sea in southern Costa Rica last Friday, the Public Security Ministry reported. The tourist, Richard King, and another U.S. traveler were on a sport fishing boat at Boca Tortuga de Ballena, in the Osa canton, when the Costa Rican Coast Guard received a distress call from the vessel. The Coast Guard scrambled a ship and an airplane to search for the boat, but a private Costa Rican ship passed the shipwreck first. King was found clinging to the overturned boat. The Tico rescuers pulled him on board and towed his boat back to shore. The other tourist reportedly swam to the coast on his own. A ministry spokesman told The Tico Times that King and the other tourist left the scene and did not make a statement as to what happened to their boat.